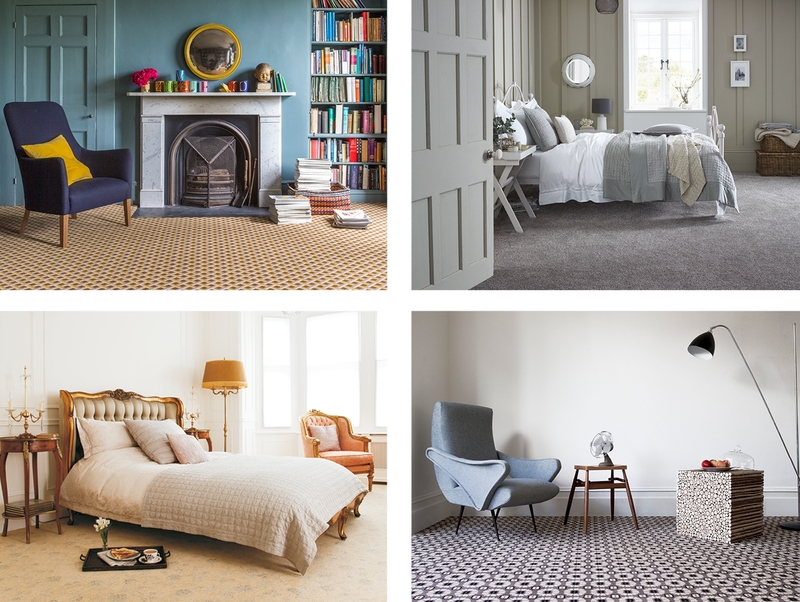 There’s nothing like the soft feel of carpet under your feet, that’s why at Park Furnishers, Bristol we offer an extensive range of carpet to help give your home interior an instant update. With a variety of exciting designs to choose from, including everything from plain to pattered and twisted to woven, you’re sure to find something to complement your living space. 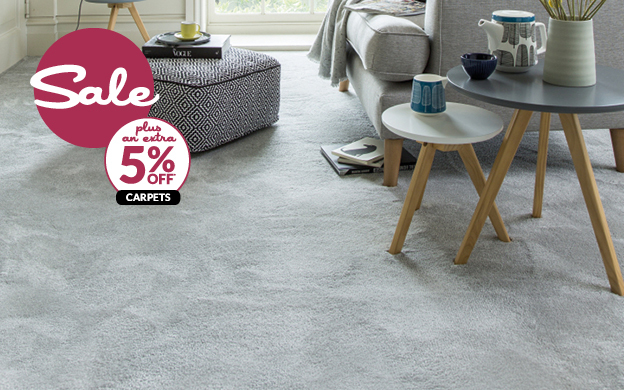 Durable, practical and stylish, a carpet from Park Furnishers, Bristol promises to add the ideal finishing touch to your home. Browse our extensive collection of carpets in store at Park Furnishers, Bristol. We have an unrivalled selection of carpets available including woven carpets and patterned carpets. #0% APR REPRESENTATIVE. Finance is subject to status, conditions apply. Credit is provided by Hitachi Consumer Finance, who along with Leekes are authorised and regulated by the Financial Conduct Authority. *Promotion runs from 17th - 28th April 2019 and applies to sofas, beds, dining, garden, bedroom, occasional furniture and carpets. Excludes all other departments. Certain offers are available only while stocks last. All details are correct at the time of going to press. Certain pictures are for illustrative purposes only. ‡Checked 20th March 2019. Sale ends 6th May 2019.